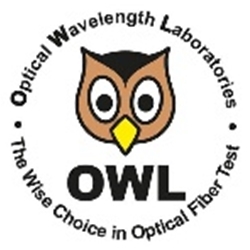 By producing high quality products for over 14 years, OWL is the WISE choice in fiber test equipment. 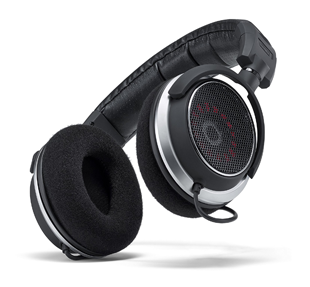 OWL has established a global reputation for quality, consistently producing accurate, user-friendly, yet affordable test equipment. OWL's factory, being located in America's Heartland, has become well accepted globally in the fiber optics industry.